It's a memory that will last a lifeime. Born and raised in Southern California, Woody has always been immersed in music of all styles. His first passion was playing the drum set, which he started with at age six. He still loves playing and is in two bands, The Debonaires and The Skeletones. When he was 20, Woody added DJing to his repertoire. He began to assist producers in planning and promoting events throughout southern California. 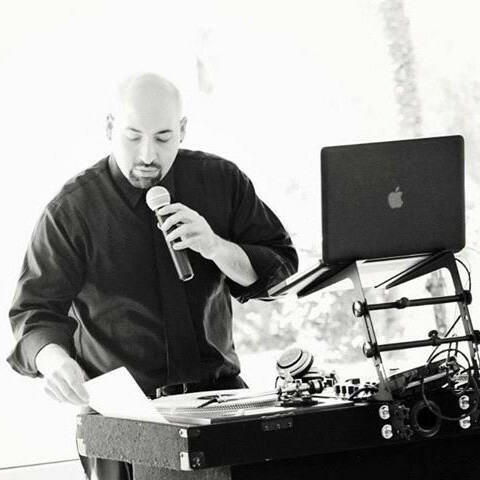 He gained extensive experience creating unforgettable events for others and started SoCal Premier DJ Company. Create a custom package just right for your wedding! Contact us today to create a custom package tailored specifically for you!